Associated Commercial Vehicles (ACV) of London. 1912 AEC set up as a private company. 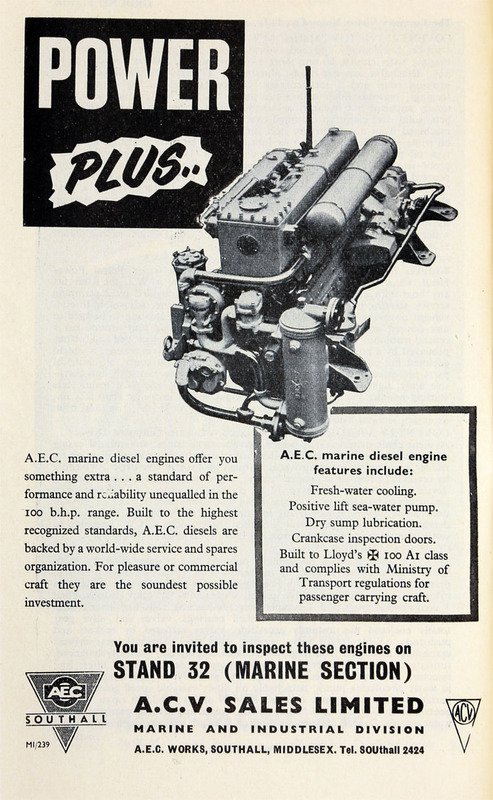 1948 AEC changed the name of the group that contained AEC, Crossley Motors and Maudslay Motor Co to Associated Commercial Vehicles (ACV). AEC would become the manufacturing company and ACV the group holding company. 1949 Acquired Park Royal Vehicles which already owned Charles H. Roe. 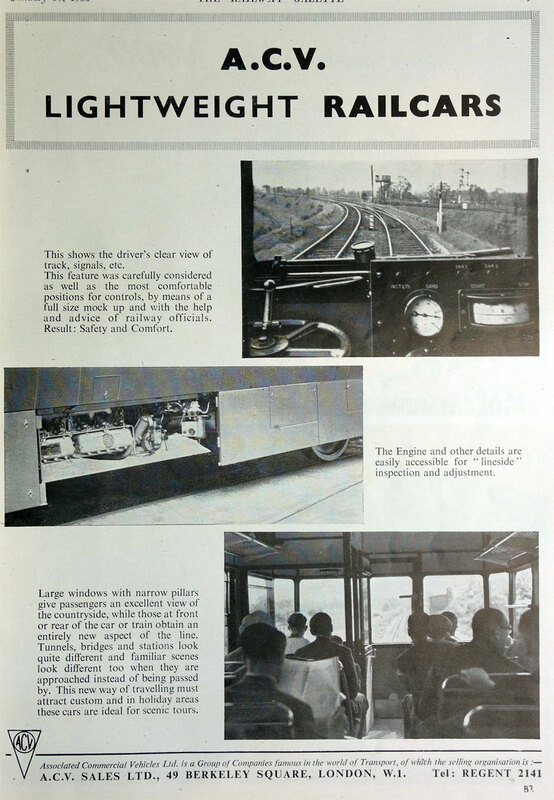 1961 Transport Equipment (Thornycroft) was acquired. 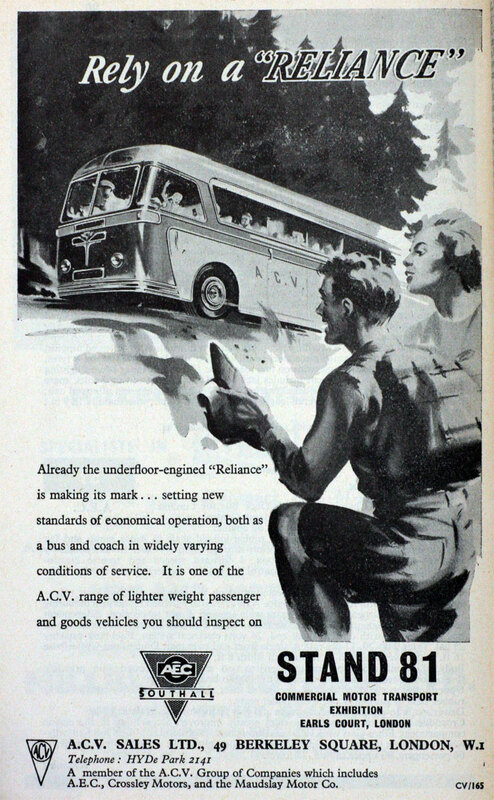 1962 Leyland Motors acquired ACV. 1962 Henry Spurrier and Donald Stokes joined the board of ACV. John Moore-Brabazon and William Black of ACV joined Leyland board. This page was last edited on 17 May 2018, at 14:48.